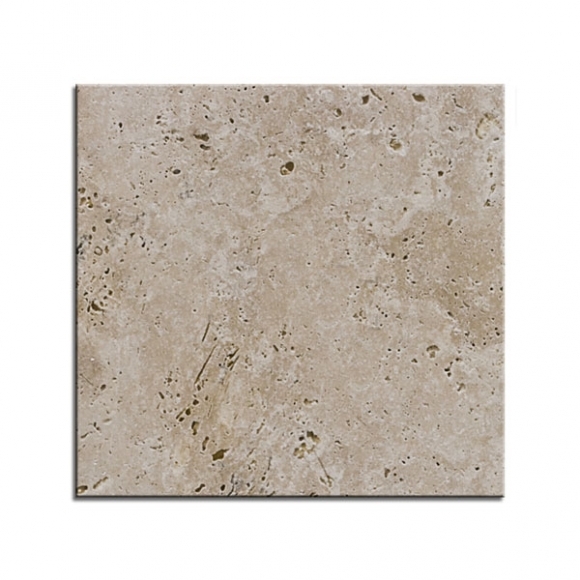 IvoryA surface of soft ivory white with movement throughout of latte shades of brown. 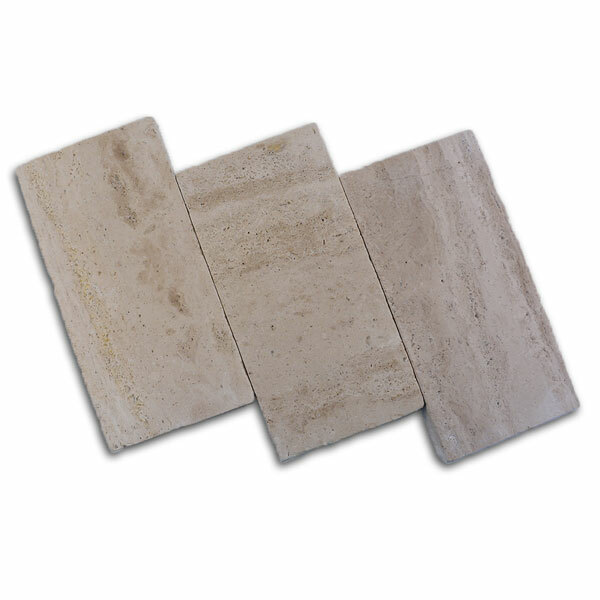 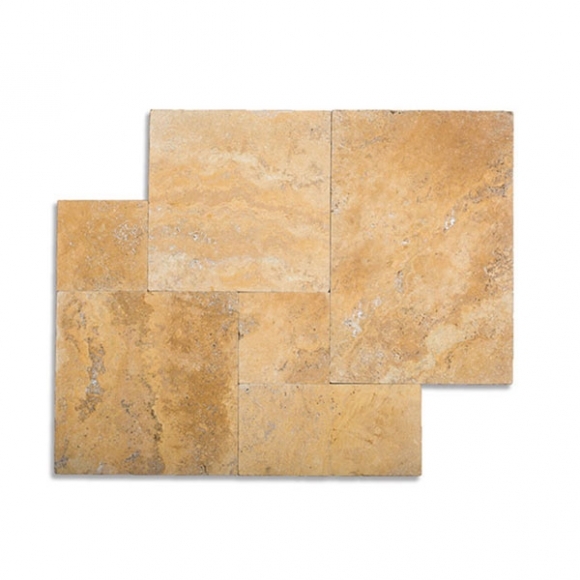 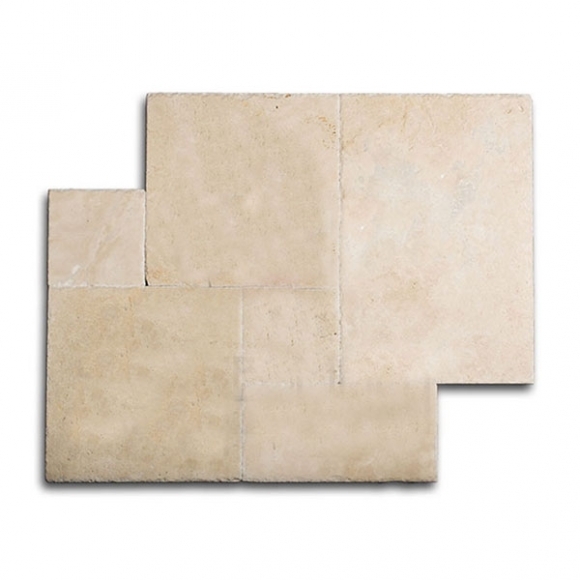 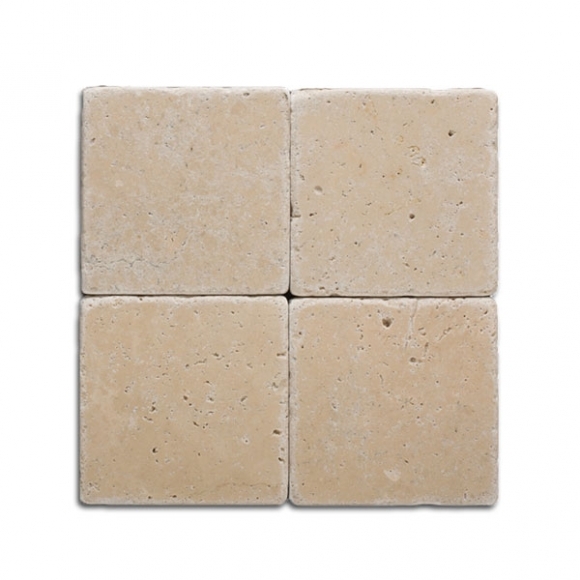 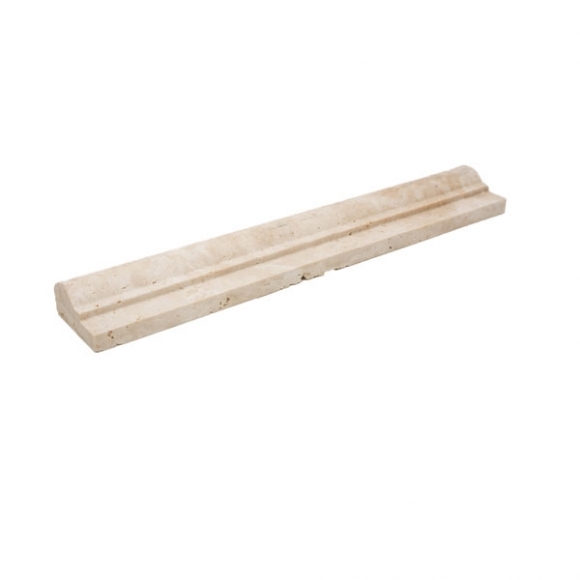 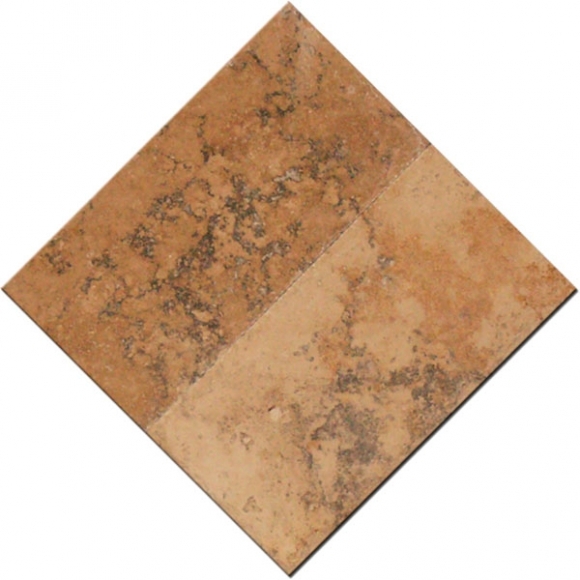 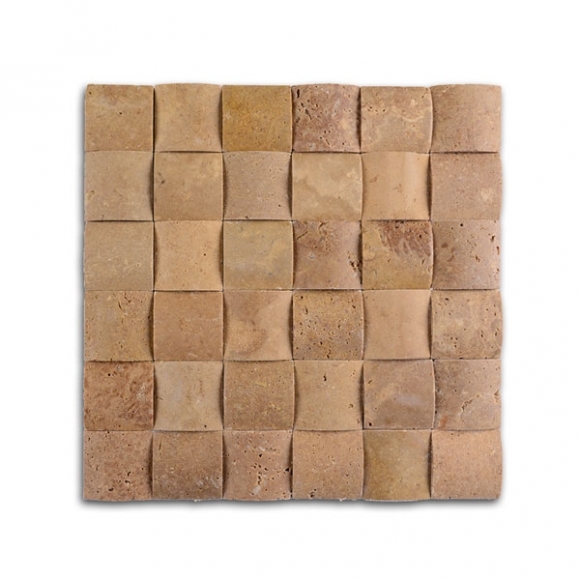 Categories: Paver, River, Travertine Pavers, Tumbled Edge Travertine Pavers. 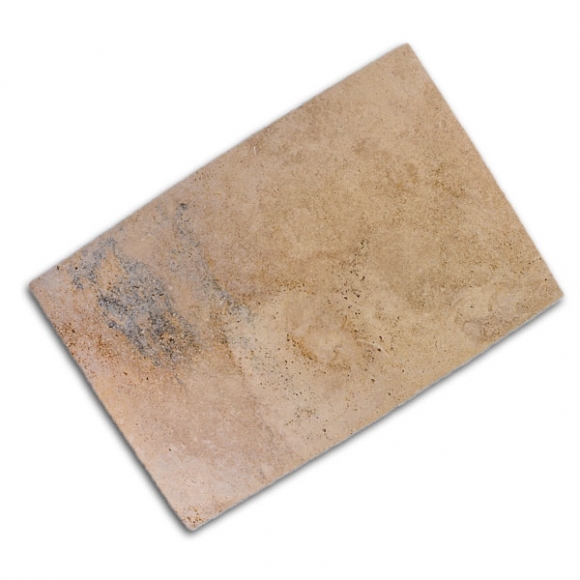 Tags: Ivory, Lycus River, Tumbled.